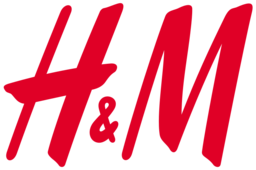 H & M, Hennes & Mauritz AB, is Sweden's multinational fast-fashion clothing retailer. Find the best seasonal fashions at the lowest prices for men, women, teens, and kids. Shop for clothes, shoes, accessories, underwear, and outerwear at CF Lime Ridge in Hamilton, now accepting Union Pay.